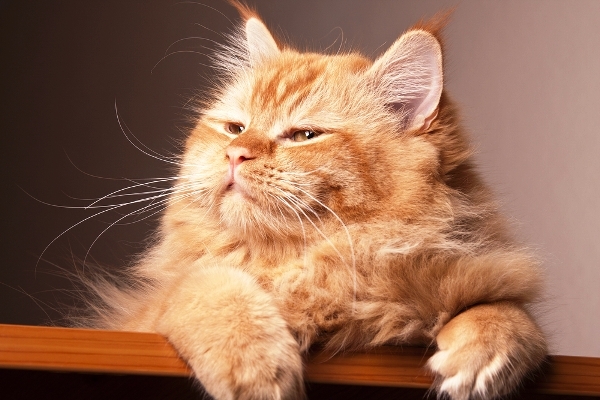 Are you trying to decide whether to feed your cat wet or dry cat food? We spoke with experts to find the advantages and disadvantages of both. Take This Test to Figure Out Your Cat’s Personality Type! 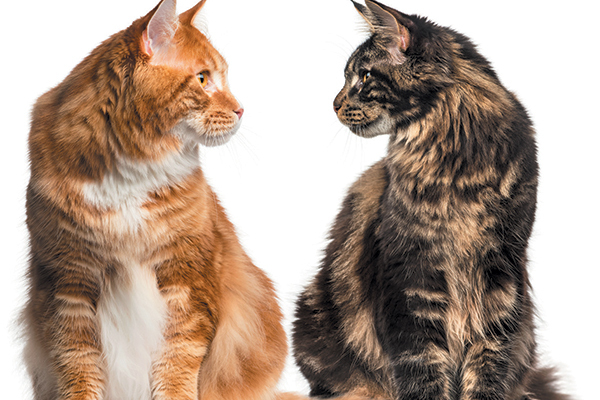 When it comes to cat personality types, is your cat an introvert or extrovert? What about a thinker or feeler? What do you think plays into cat personality? We're often asked what we believe here at Catster HQ. Well, we'll share if you will, and we'll even go first. 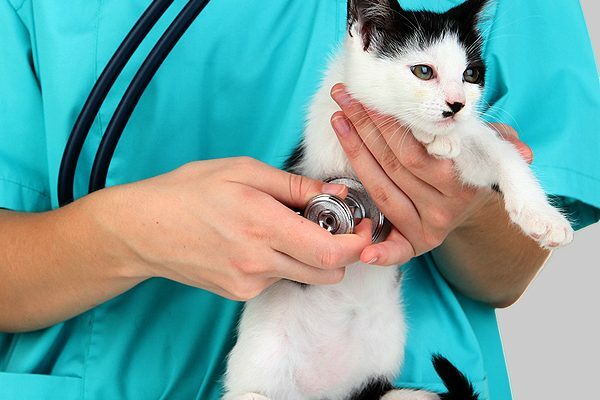 Is It Always the Right Thing to Spay or Neuter a Cat? This procedure is an article of faith for most cat people, but among vets? Not so much. 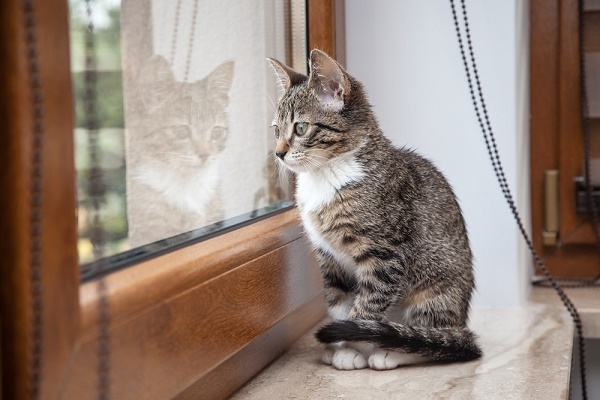 Should I Let My Cat Outside — Ever? The risks are high and come from many sources. 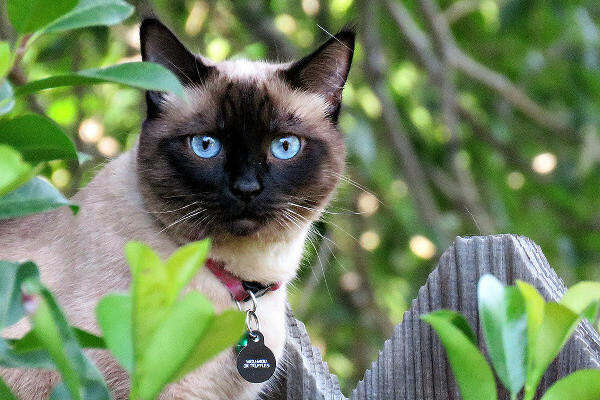 Let's weigh those against some of the strongest reasons people let their cats go outside. Would You Secretly Trap and Neuter a Neighbor’s Cat? An intact tomcat with a collar visits my backyard, and I hear a female cat in heat. I want to prevent unwanted kittens, but I'm not sure how. 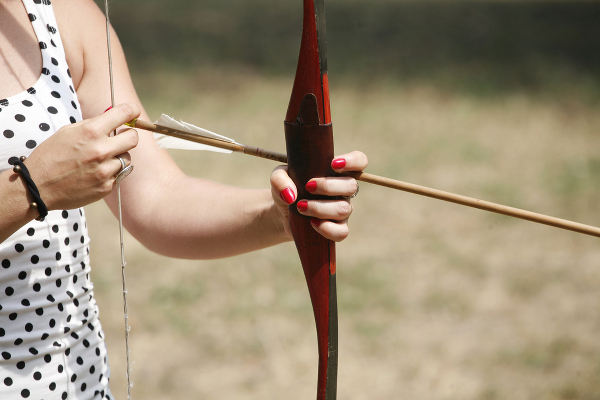 Ask a Vet: How Do You Feel About the Vet Who Killed a Cat With a Bow and Arrow? Veterinarians are united against Dr. Kristen Lindsey, who faces license revocation. 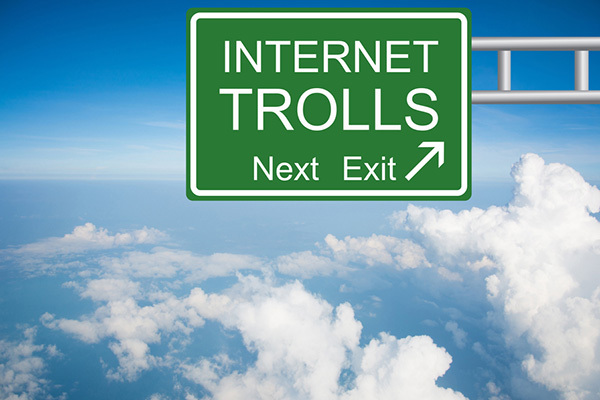 It's an abhorrent procedure, but the online threats and harassment that shut down a vet contest deserve the term "terrorism." 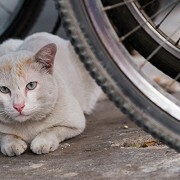 In honor of Prevention of Cruelty to Animals Month, here's how you can recognize crimes against cats and do something about it. Do Judgmental People Inhibit the Ultimate Goal of Cat Rescue? I believe so: Being judgmental can impede good work that aims to create a better world for cats.